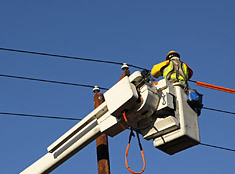 Jomar Electric specializes in Commercial Electric Services for Property Managers, Property Owners and Tenants. 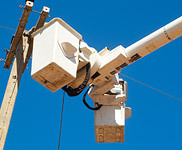 Since 1984 we have provided Lighting and Electrical repairs for the Manassas VA area. We also provide our services from Fredricksburg, VA to Baltimore MD. 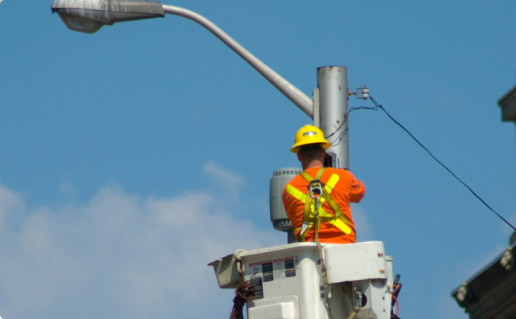 Our service offerings break down into three major areas; Commercial Electric Service, Lot Lighting Repair, and Lighting Upgrades. Customers rave about our excellent services. We pride ourselves on excellent installations and repairs. Our Goal is a one trip repair every time. 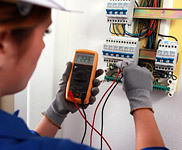 Well trained electricians that ensure that your repair is correct. We can help you address your lighting concerns or issues, from re-lamping to a complete new system. 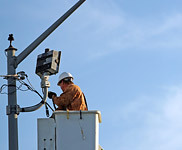 Our free night inspection program are unmatched in the industry and provide you better results. 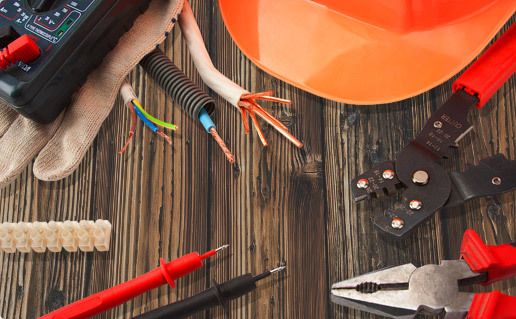 Jomar Electric has the experience to complete your project or repairs worry free. We pride ourselves on excellent installations and repairs made correctly. Jomar's solutions such as our free night inspection program are unmatched in the industry and provide you better results. 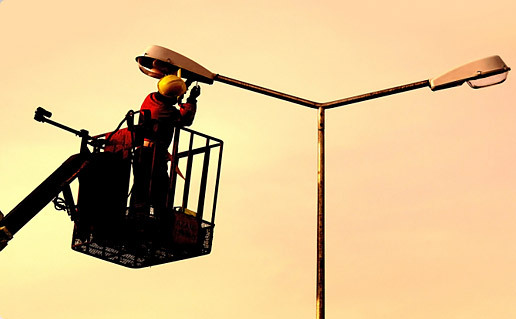 Why pay for a night inspection of your property when you can have it for free. Why get a report that only states a number of outages when you can know which fixtures are out? At Jomar all of our trucks are extremely well stocked and organized, don't pay for your contactors inefficiency's. Our goal is to avoid costly time spent at supply houses, and have the items you need on our truck. 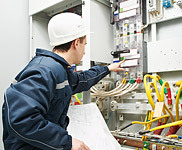 We also have well trained Electricians that ensure that your repair is correct. 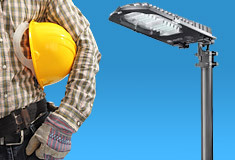 Try us for your next repair and lighting upgrade! Jomar Electric features products from these and many other great manufactures. We are constantly evaluating new products and well informed of many manufactures latest offerings. This allows us to make suggestions and utilize the best possible parts for your installations. 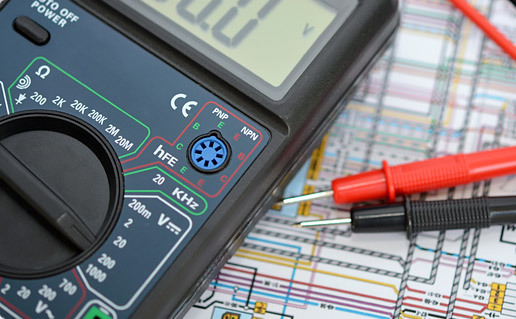 As it is becoming more important than ever we are a Emon Dmon (Electrical usage Equipment) Certified Installer, this allows us to select the right meter for your project, no more or less. 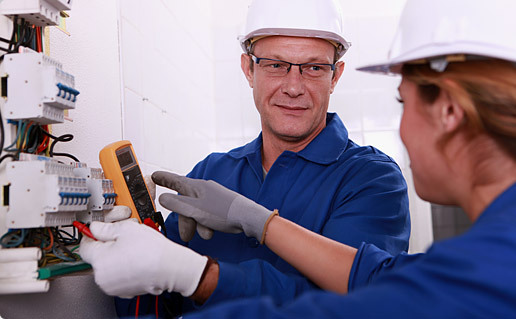 Since 1984 Jomar Electric Corporation has been the contractor of choice for Property Managers, Owners and Tenants. We are constantly evaluating new products and are well informed of many manufactures' latest offerings. This allows us to make suggestions and utilize the best possible parts for your installations. Satisfied customers are our top priority and that contributes to having a high level of repeat customers. Better ideas, Better results.